While doctors and caregivers are at the front lines of dealing with emergencies, much of the planning and preparation starts with the pharmacy. Pharmacy teams are responsible for ensuring that critical medication is available when and where needed, safe and valid (i.e. not expired or recalled.) Crash cart preparedness plays an important role in emergency preparedness and is markedly improved with the addition of innovative RFID healthcare technology. Any delay in providing critical care to patients can create a safety risk. Innovations in RFID healthcare technology can help the pharmacy team ensure that crash carts are complete and reliable, improving patient safety and reducing risk. Missing medications: Using RFID technology, when a kit, tray, bag or box is returned to the pharmacy for refilling, it is placed in the Intelliguard® Kit and Tray Management Workstation. The system reads all the product inventory and compares it against the precise PAR level specifics. Any missing, expired or soon-to-expire medications are identified. A medication pick-list is generated so replenishment can happen quickly and accurately. 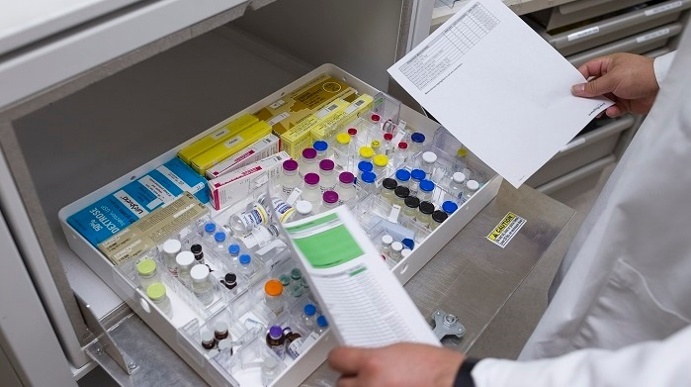 Confirmation of Cart Inspection, and correct stocking/re-stocking procedures: RFID technology provides assurance that the task of medication replenishment is performed with 100% accuracy – nothing missing, nothing expired. The system does not permit steps in the defined process to be missed or skipped. 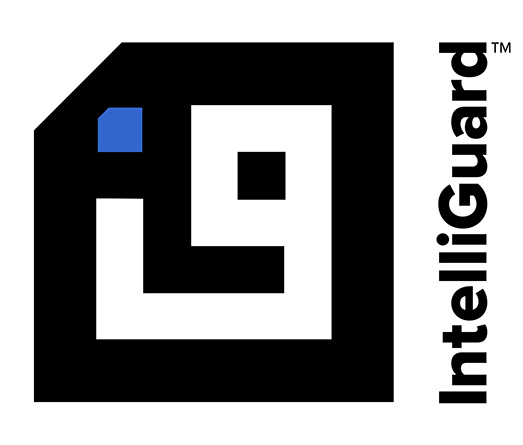 >>View the Intelliguard® Kit and Tray Management System video to learn more about RFID for hospital pharmacy automation of kits and trays. Human beings have common failure modes and certain conditions make it more likely for a human operator to make a mistake. Hospital pharmacy RFID automation eliminates human error, distraction and exhaustion that goes along with manually checking medications. >>Download “The Risk of Relying on Human Perfection” white paper to learn more. Contact us to learn more about improving crash cart reliability and patient safety at your facility.